At Sykes, the majority of our products are packed with UK, in our specialist Manchester based production facilities. 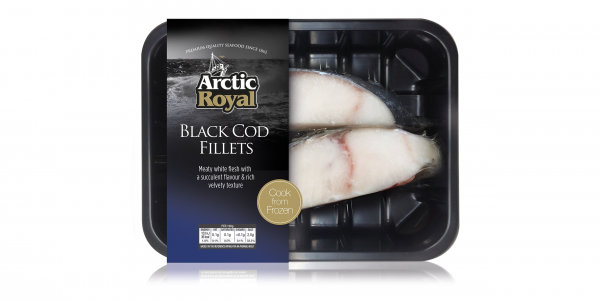 Here, we have the availability to cater the packaging directly to your needs in a number of different ways and methods. With the facilities being next to our Manchester Headquarters, we have full access and control preventing any unhappy customers. 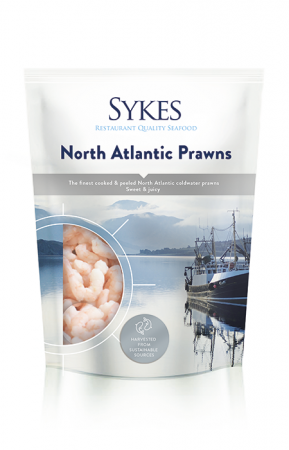 Each sector Sykes operates in has a different requirement, a different usage and a different need from the packaging so we have a wide range of different packaging styles that would be sure to suit. 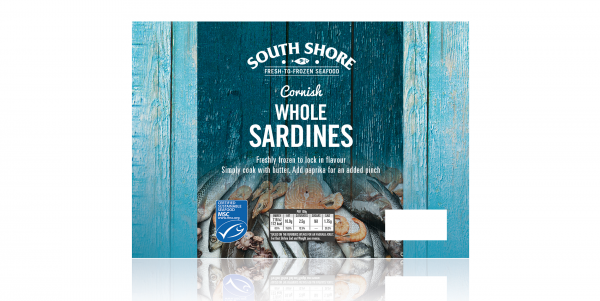 The facilities have BRC AA grade accreditation, assuring our customers that products and services supplied by Sykes are manufactured with a high level of competency in all areas critical to food safety. The skin packaging is demanded most by the retail market. Retail packaging is all about attracting the consumer, and skin packaging attractively shows the product off to the consumer, allowing them to see exactly what they’re buying. We have a large array of boxes for the different sectors we operate in. For wholesale and local deliveries, our boxes are designed as protection for the raw material. 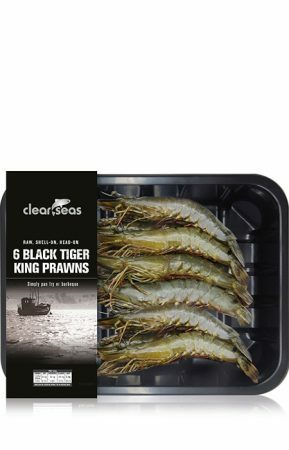 Within retail, the boxes still have the occupation of attracting the customer, but instead of having the product on show, display a clear visual of the product inside. 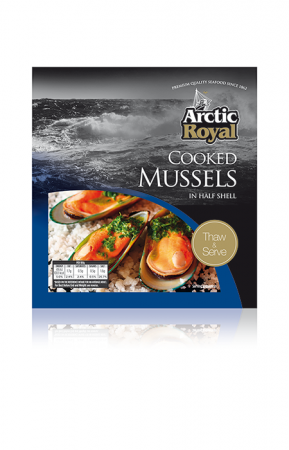 We have a range of different size and shapes of bag packaging. 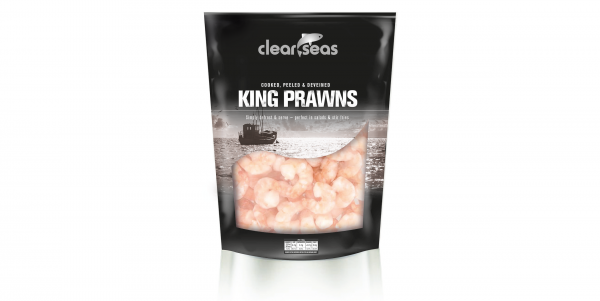 From small products to large whole fish, bagged up to 2.5kg. Our bags look aesthetically different depending on the sector, for example food service prefer a bigger/clearer bag, for durability whilst retail bag design is again, all about attracting the consumer. MAP packaging is something relatively new to Sykes. It stands for modified atmosphere packaging. 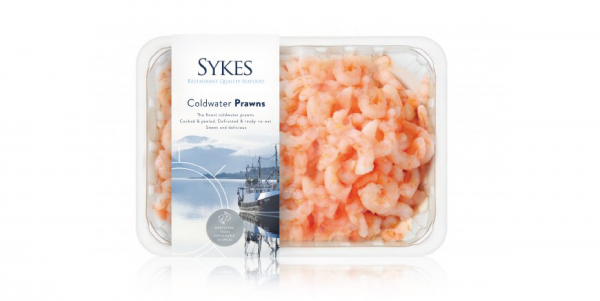 This packaging is designed to ensure chilled foods stay fresh for longer, giving Sykes a leading edge on not only the frozen sector but soon to be the chilled likewise.